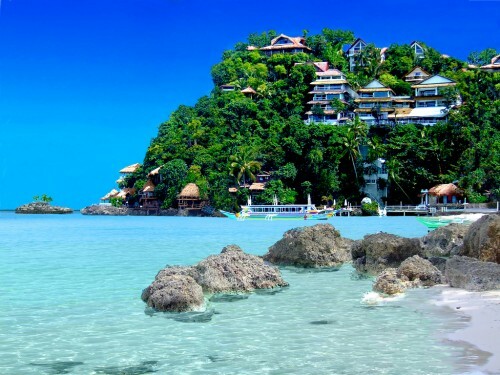 Cheap flights to Philippines: Manila for €357! UPDATE 22.8.2017: Saudia again offers cheap flights from Geneva to Manila in Philippines for only €357! Travel dates are from September to December 2017, for example 28.9.-12.10., 4.10.-18.10., 2.11.-15.11., 15.11.-30.11., 3.12.-17.12. Book your ticket now, check screenshot. Saudia now offers cheap flights to Philippines. Return flights from Geneva to Manila are available for only €402. This includes 1 stopover in Jeddah and 23 kg check in luggage. Geneva is easily reachable by Easyjet flights from many destinations in Europe or by cheap Flixbus buses. Book via Airline-direct for €402 (German language only) or in English via BudgetAir for €416. « HIT! Crazy Error fare: super cheap flights to Honduras, Belize, Guatemala, Nicaragua, & Costa Rica from €210! !